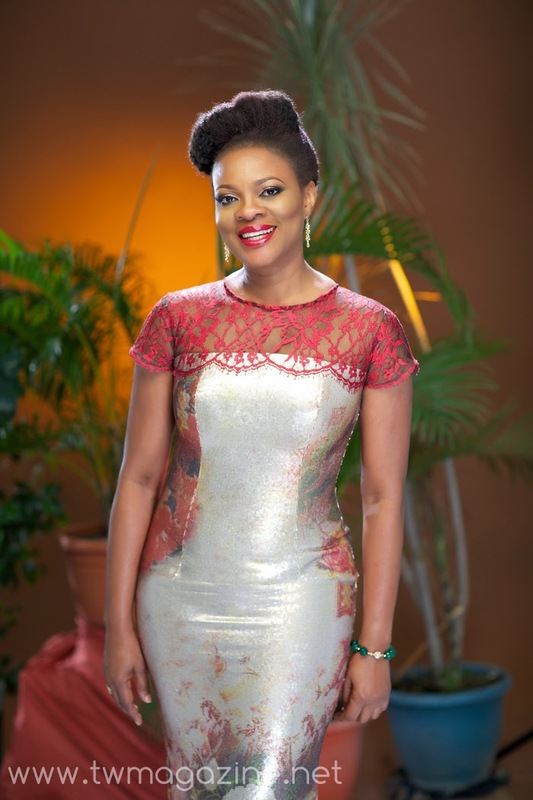 ADESUWA ONYENOKWE, PUBLISHER OF TODAY’S WOMAN MAGAZINE COMES TO BAILEYS BOUTIQUE. 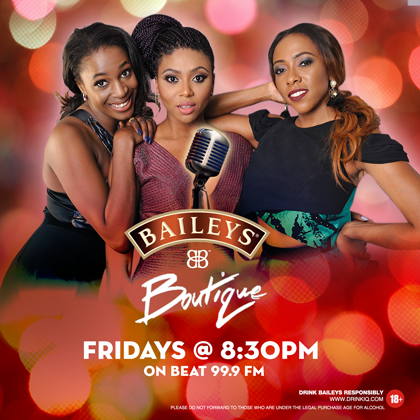 Media entrepreneur and publisher of Today’s Woman magazine, Adesuwa Onyenokwe will be returning to her first love – talk show – to join the fun and fabulous ladies, Stephanie Coker and Fade Ogunro, and stylist producer, Hauwa Mukan in another captivating episode of the Baileys Boutique! She has been married for 25 years, has six children and is still going strong! You definitely would want to listen to what she has to say as to how she’s coping with the demands of age, family and work; and about the great team of supporting women, girlfriends and sisters who have cheered her on through the years. She will also be telling us about all the smart and shrewd moves she’d made that got her to where she is today. Go on ladies, grab your ice-filled glasses, pour your Baileys and don’t forget to get your friends to join you. Tune in, and be inspired! We also celebrate you, spending time with us, listening and contributing to this show. #HeresToUs! You could be part of the show by calling 08102650209 during the show, or comment @baileysnigeria on Instagram or Baileys Nigeria on Facebook. You may just be that special contributor we’ve been looking out for. Be the first to call in and win a fabulous gift. The show is aired on The Beat 99.9FM every Friday from 8.30PM. We are not just friends, we are back up! #HERE’S TO US! Baileys is the world’s favorite and No.1 liqueur brand.